Juvenile Crimes | Tomes & Hanratty P.C. New Jersey residents under age 18 who have been accused of a crime are usually tried in family court, where punishments are more lenient and there is a heightened focus on rehabilitation. However, in some circumstances, adolescents are tried in the state’s adult court system, which can result in lifelong repercussions. In order to have a juvenile’s case heard in adult court, the state of New Jersey must have a hearing, in front of a judge, to allow the case to proceed in the criminal court. 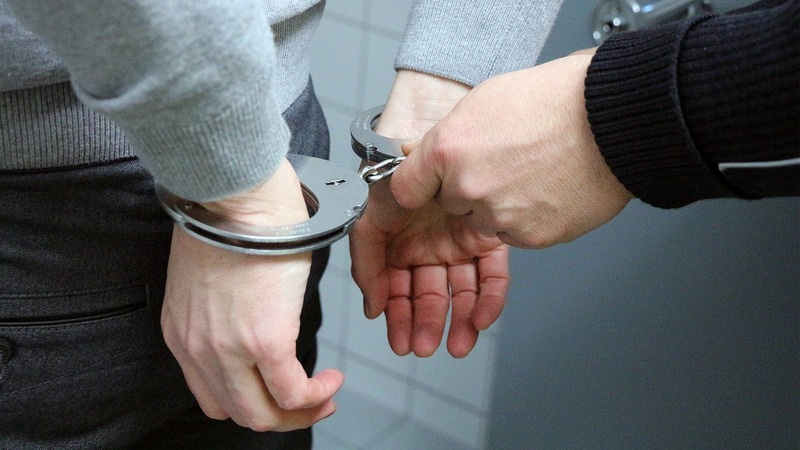 The New Jersey Code of Juvenile Justice says that adults and juveniles (those under age 18) possess most of the same rights in the court system. But, are three key differences: juveniles do not have the right to indictment, bail, or trial by jury. Juveniles don’t get “arrested” in New Jersey. They are just “taken into custody.” No bail means just that, there is no right to bail in New Jersey Family court. Then, if a juvenile is found guilty they are “adjudicated delinquent”, but are not a convicted criminal. Juvenile adjudications can be erased, so that a juvenile doesn’t enter adulthood with a criminal record. But, if a kid is tried in an adult court (or “criminal court”), and gets convicted, that will be a criminal record. So the most important thing in a juvenile case with possibly criminal charges is to get the case heard in family court rather than criminal court.